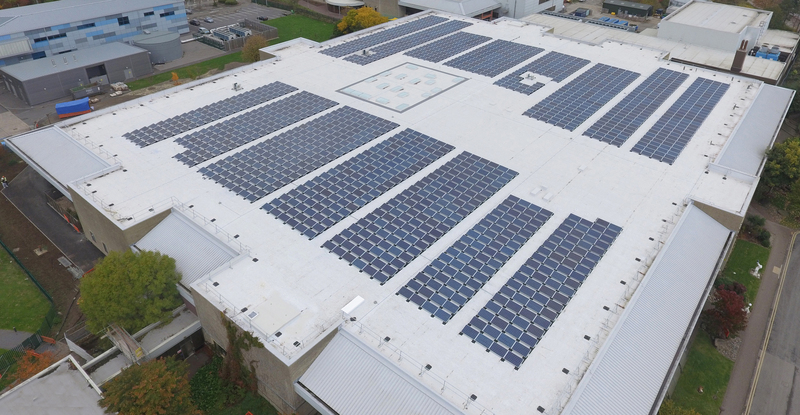 Bauder's single ply waterproofing system Thermofol has been used for a large scale solar panel project at The University of the West of England (UWE) in Bristol. 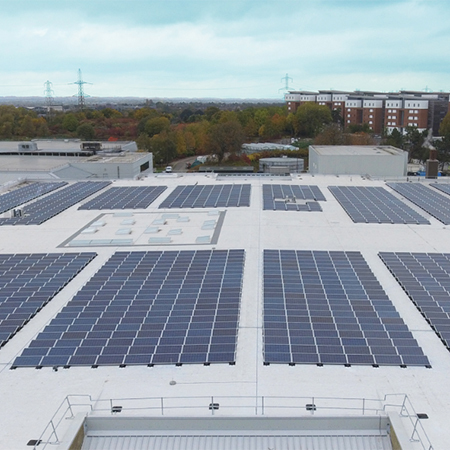 The university recently quadrupled its solar generating capacity through the installation of 1,731 solar panels, which will enable it to produce over 400 MWh of electricity each year and making it the largest solar panel array in the UK university sector. 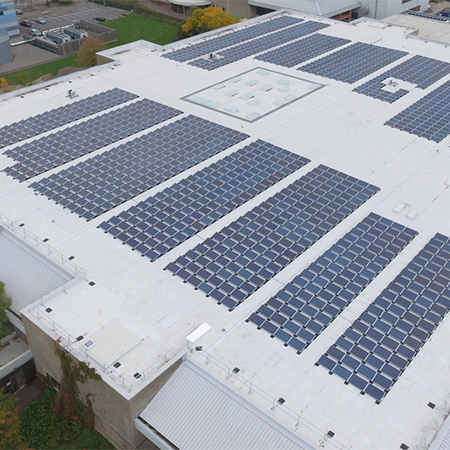 The new solar array has been installed on the roof of the University Enterprise Zone (UEZ) and the Bristol Robotics Laboratory, which have both undergone extensive refurbishment as part of the required works. 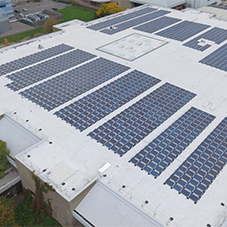 Prior to the solar panels being installed, approved contractor Mitie Tilley Roofing overlaid the original failing single ply waterproofing with over 12,000m2 of Bauder’s lightweight, robust PVC single ply waterproofing system Thermofol. 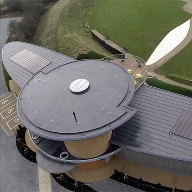 The solar modules, which weigh just 12Kg/m2, were then fitted onto the waterproofing using a unique penetration-free, welding method by renewable energy specialists Dulas. 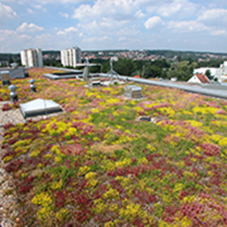 This installation technique means that the roof is not compromised by penetrations for fixings nor is it ballasted, which would add additional weight loading to the roof. 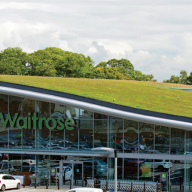 Fabia Jeddere-Fisher, Energy Engineer at UWE, stated, “From its conception, we chose a roofing system that would mean the flat roof would not need to be strengthened if we chose to add solar panels. The system we have chosen means that the panels are welded into place, reducing load, and reducing the need for roof penetrations".